Reportedly students who have appeared for their class XII in 2012 and wish to improve upon their performance can re-appear for their boards in 2013. The second chance is being given in view of the fact that a student’s performance in the board exams will now play a role in determining entry to the Indian Institutes of Technology (IITs), National Institutes of Technology (NITs) and other engineering colleges. 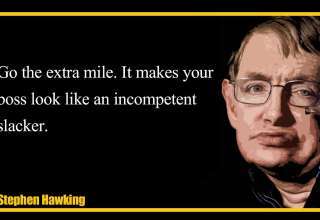 If a candidate wants to improve his performance in Board’s Exam, he/she can do so but for consideration of that year’s result he/she has to appear in all the subjects and not the partial. No AIEEE and IIT JEE in academic year 2013. 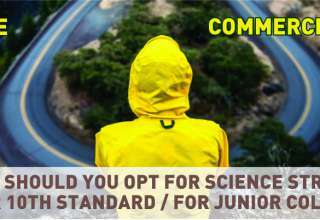 Students will have to take (take with a grain of salt idiom synonym) the new Joint Entrance Exam (JEE) for admissions to prestigious IITs, NITs, IIITs, deemed universities and other centrally funded technical institutions between April and June 2013. 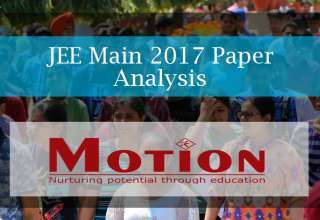 JEE Main – The JEE Main (Paper I of earlier AIEEE) for B.E./B.Tech will be held in two modes, viz offline and online (CBT). The offline examination for JEE (Main) will be held on 7th April, 2013 and the online examinations will be held thereafter in April, 2013. 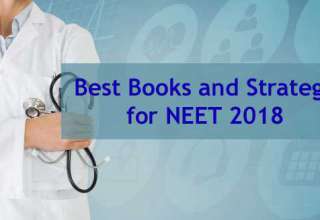 The merit list for admission to NITs, IIITs, DTU, Delhi and other CFTIs will be prepared by giving 40% weightage (suitably normalised) to class XII (or equivalent examination) or other qualifying examination marks and 60% to the performance in JEE (Main) Examination. The JEE Main 2013 (Paper I of earlier AIEEE) will have one objective type question paper. 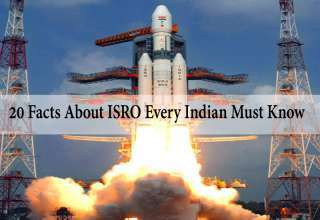 The paper will consist of Physics, Chemistry and Mathematics. The duration of the paper will be 3 (Three) Hours. 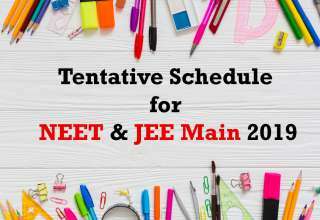 JEE Advanced – Joint Admission Board (JAB) of IIT Joint Entrance Examination (Advanced)-2013 met on August 27, 2012 at IIT Delhi to discuss the forthcoming admission. The admission to the undergraduate programmes at the IITs and ISMU, Dhanbad for the year 2013 will be based on a two-tier test. 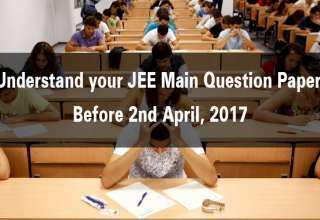 The first test called the JEE (Main), will be held during the month of April, 2013 (both offline and online). 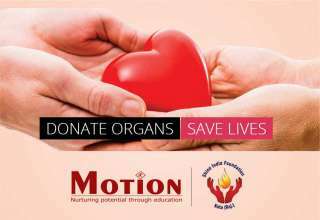 This test will be conducted by CBSE. The second test, called the JEE (Advanced), will be held on June 2, 2013 (only offline). Only 1,50,000 of the top rankers in JEE(Main), which includes students from all categories( GE,OBC(NCL), SC and ST ) will be eligible to appear in JEE Advanced. The JEE Advanced 2013 will have two objective type papers. 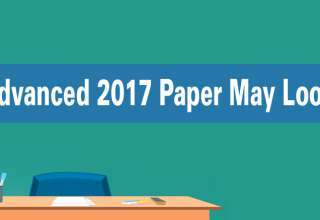 Each paper will consist of Physics, Chemistry and Mathematics. Duration of each paper will be 3-hours. Question papers will be in both English and Hindi. 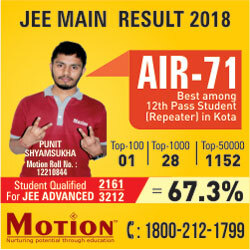 Admissions to IITs will be based only on category wise All India Rank (AIR) in JEE(Advanced) subject to the condition that such candidates are in the top 20 percentile of successful candidates of their Boards in applicable categories.